Aileen’s 30 years of experience as a mortgage professional help her to guide the company’s Puerto Rico sales force to success. Aileen manages all retail origination channels in addition to the homebuilder origination division for the company’s Puerto Rico operations. Aileen is also responsible for managing loan production in the company’s bilingual call center which handles mortgage transactions for borrowers in Puerto Rico and Florida. 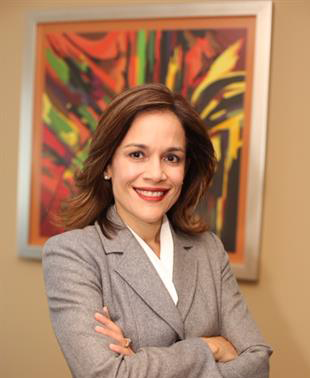 Aileen earned her BA in Marketing and Business Administration from the University of Puerto Rico.